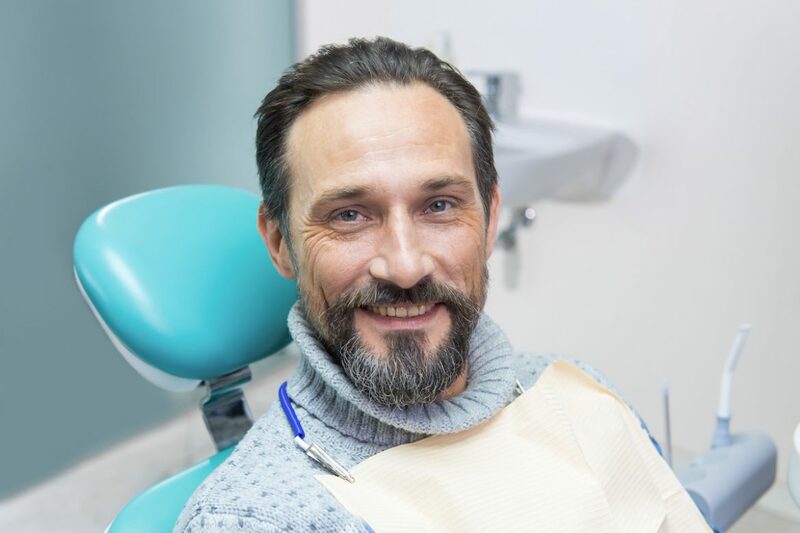 Root canal treatment is necessary when the pulp (soft tissue inside your teeth containing blood vessels, nerves, and connective tissue) becomes inflamed or diseased. During root canal treatment, your dentist removes the diseased pulp. The pulp chamber and root canal(s) of the tooth are then cleaned and sealed. If the infected pulp is not removed, pain and swelling can result, and your tooth may have to be removed.